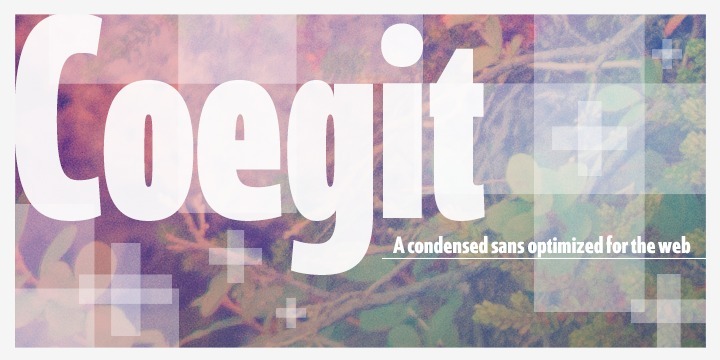 Coegit is a typeface created by Jeremy Dooley and published by insigne. You should know that it is built for web applications with proffesional equipment. A font description published on Thursday, October 4th, 2012 in Fonts, Insigne by Alexandra that has 3,554 views.